Once again, I wish we could have more than one winner. Thank you so much to all of you that entered! 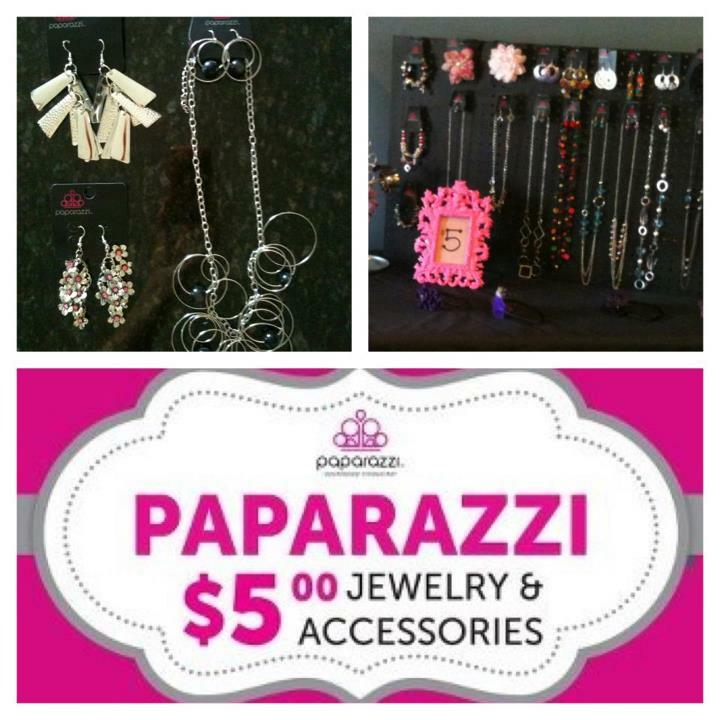 If you didn’t win, swing on by Christine’s Five Dollar Finery – Paparazzi Independent Consultant and see what all she has to offer. It’s all so cute and affordable! Congratulations, Rebecca! We hope you enjoy! As a Mom, how many times have you seen the perfect piece of jewelry in the store. I mean, perfect. You fall in love with it… Until you pick it up off the rack and see the price! Well, guess what! 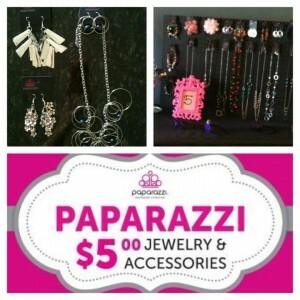 There’s a way to have pretty jewelry and feed your kids too! The winner of this giveaway will be able to pick ONE item from Christine’s Five Dollar Finery – Paparazzi Independent Consultant as their prize! Enter in the rafflecopter below. Entry is open to those 18 and over in the US only.